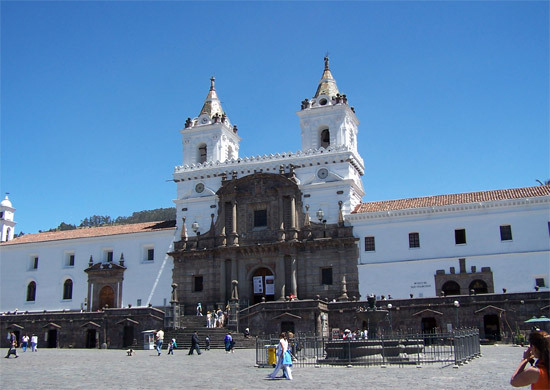 Explore into the heart of historical Quito, the first city in the world to be declared a World Cultural Heritage by UNESCO in 1978 and offers to its visitors, magnificent squares, churches and plazas. 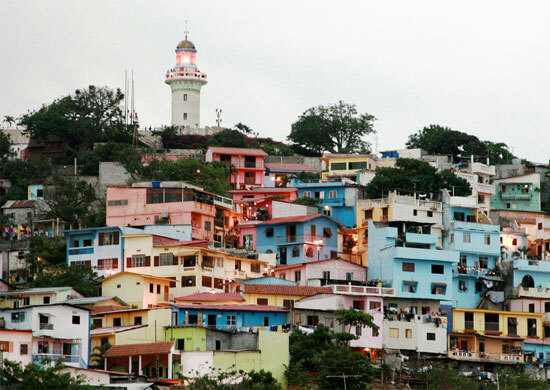 The modern urban development apreciated from the Teleferico and the Equator line, passing nearby. Indigenous markets and the Chimborazo Volcano, the highest one in the Ecuadorian Andes, are the highlights of this tour that includes the Waterfalls Route and the beautiful Quilotoa Crater Lake. This program combines de most important Andean indigenous markets in the Avenue of the Volcanoes, the Waterfalls Route and the beauty of Quilotoa Crater Lake. 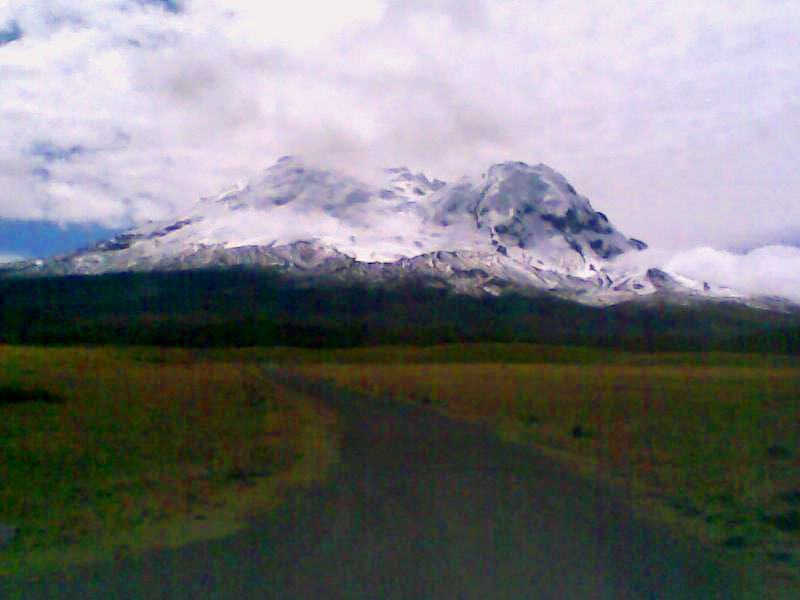 The impressive Antisana paramo flora and birdlife will definitely embellish the experience in its surrounding ecological reserve. This is great place for bird watching amateurs since many Carunculated Caracaras, Andean Lapwings, Brown Speckled Teal, Cinereous Conebills, Black Wing Doves, Black-faced Ibis, and the splendid Andean Condor might be easily spotted. Discover the Southern Wonders of Ecuador with this three day tour that combines history, culture and nature. 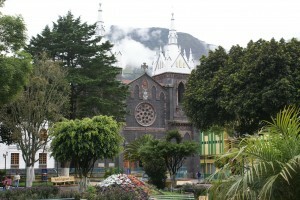 The Pacific Coast and the Andes with their contrasting landscapes are part of this Guayaquil-Cuenca tour.